Get out of your own brain and make things happen by turning your dreams into actions. Learn how to use productivity tools to streamline your small business and reach your goals. ...with a passion for leveraging his professional experiences to serve the greater good. From insurance, to entertainment to technology, Eric’s zeal for variety and fresh challenges has allowed him to grow several businesses and ventures in various industries through consistently delivering high-yield results. Get the book entrepreneurs everywhere are calling a "game changer"! 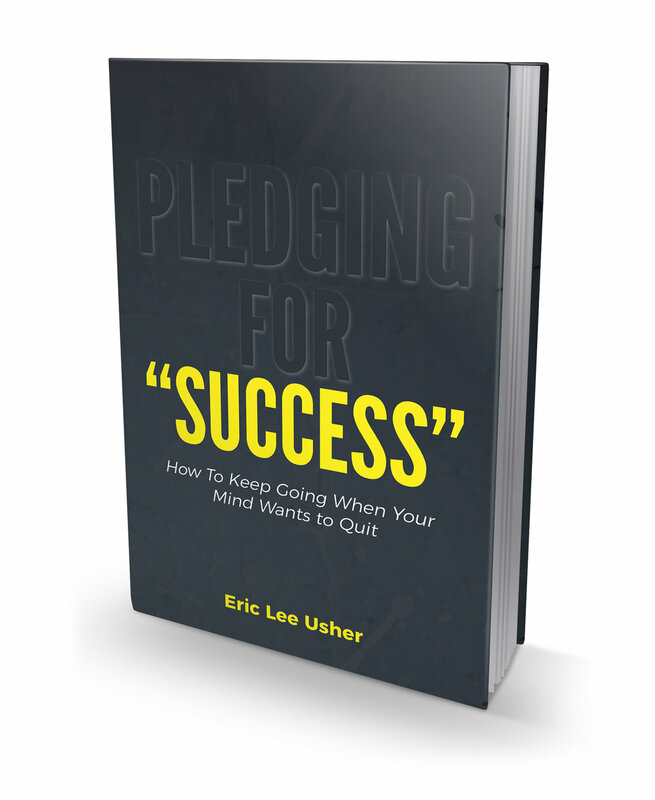 A guide to get you going, my first book, "Pledging for Success" is a must read for all business owners. Whether you're just getting started or forging ahead on a massive expansion, it's guaranteed to fill your tank with the fuel you need to forge ahead.